We look forward to seeing you next week at our monthly happy hour event! 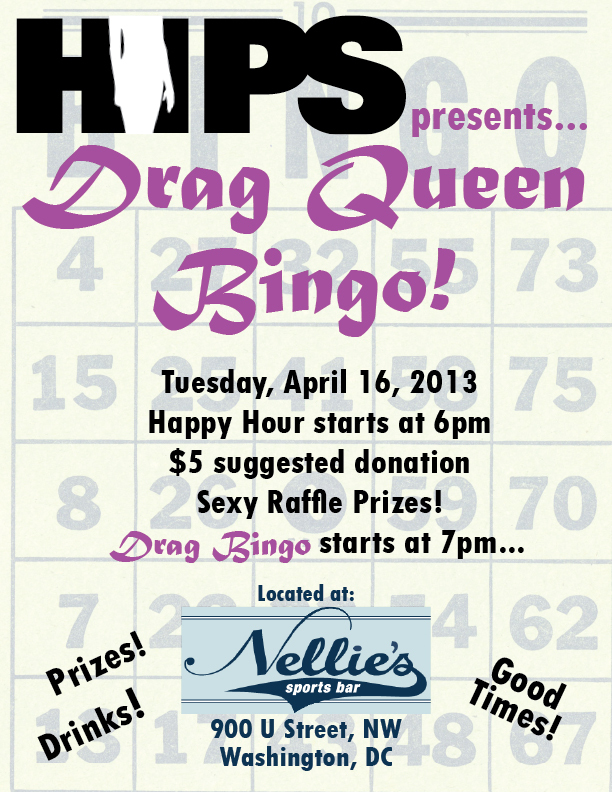 We'll be at Nellie's starting at 6pm, Drag Bingo commences promptly at 7pm. Don't be late! !